And glad, we are a part of it this time…. If you know names like Usain Bolt or Michael Fred Phelps, you would have, probably heard their names in Olympics. And what did they had…Passion! Passion to be different! Passion to be the BEST! They were working for themselves, enhanced and perfected their inherent skills. And now, the world knows them. You can find details in this link (https://orconf.org/). Apart from the above 2 papers, you will find many more interesting things going on in the field of open-source, which shows, that things are beginning and about to change. It looks like the “Wave is coming” and it’s going to be there. 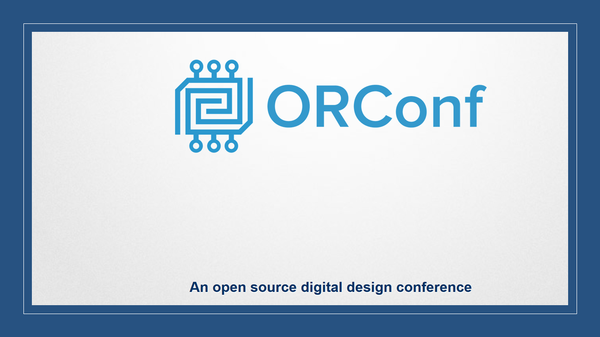 Also, I would like to THANK YOU, whoever is reading this blog, as it would not have been possible for me to reach ORCONF 2017, without your continuous support and encouragement. I would like to THANK everyone who have ever attended my webinar or workshop, to show trust in us and our method of delivering concepts and practical knowledge. I would love to meet you all in the conference as you all have made this possible.